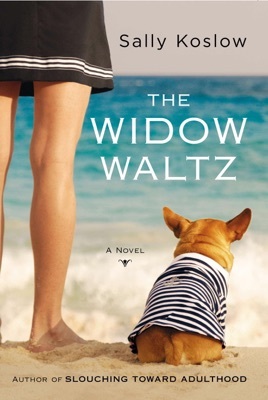 Georgia Waltz has things many people only dream of: a plush Manhattan apartment overlooking Central Park, a Hamptons beach house, valuable jewels and art, two bright daughters, and a husband she adores, even after decades of marriage. It’s only when Ben suddenly drops dead from a massive coronary while training for the New York City Marathon that Georgia discovers her husband—a successful lawyer—has left them nearly penniless. Their wonderland was built on lies. 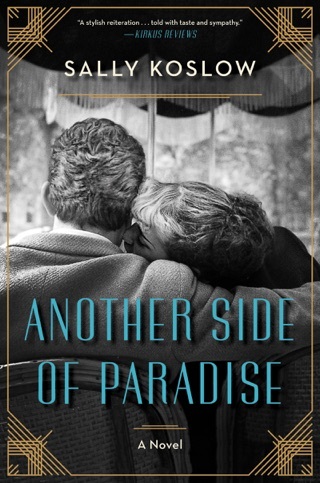 As the family attorney scours emptied bank accounts, Georgia must not only look for a way to support her family, she needs to face the revelation that Ben was not the perfect husband he appeared to be, just as her daughters—now ensconced back at home with secrets of their own—have to accept that they may not be returning to their lives in Paris and at Stanford subsidized by the Bank of Mom and Dad. 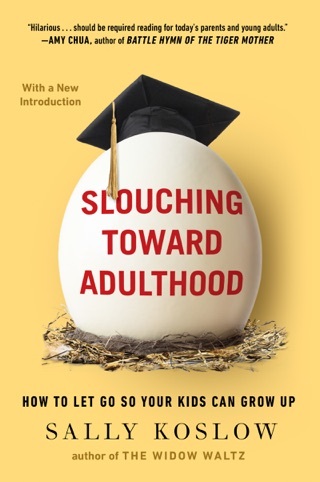 As she uncovers hidden resilience, Georgia’s sudden midlife shift forces her to consider who she is and what she truly values. That Georgia may also find new love in the land of Spanx and stretch marks surprises everyone—most of all, her. 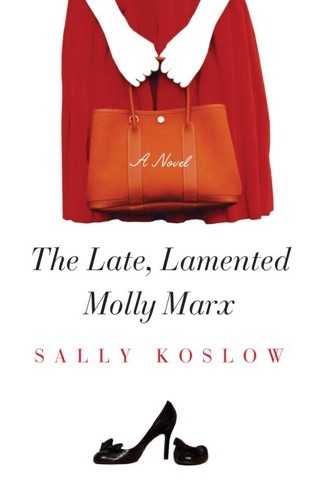 Koslow (Little Pink Slips) illustrates how a family upheaval can prompt personal change in this entertaining but ultimately uninspired novel. Fifty-year-old Georgia Waltz s husband Ben Silver has always taken care of his family, providing them with a luxurious condo overlooking Central Park and an expansive beach house in the Hamptons. But when Ben dies during a marathon training run, Georgia discovers that their life of luxury has been built on lies; the real estate is mortgaged to the hilt, they owe thousands of dollars to creditors, and Ben has left behind less than $40,000 for Georgia and her two daughters, Nicola and Louisa, both in their early 20s. Georgia, determined to get to the bottom of Ben s deceit, embarks on an odyssey that includes a new career venture and a tentative attempt at dating. Meanwhile, Nicola and Louisa stumble their way toward independence. 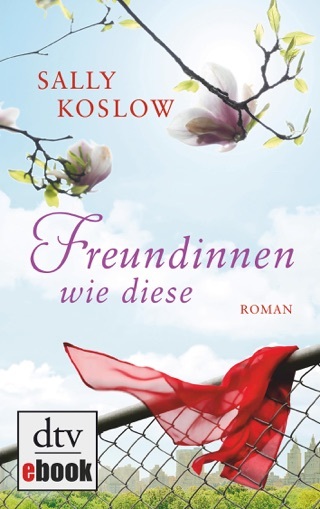 Koslow s novel is diverting, and the three different viewpoints add interest, but Georgia s romance is tepid and unconvincing, and the resolution is abrupt and overly tidy. This is a hard book to put down. 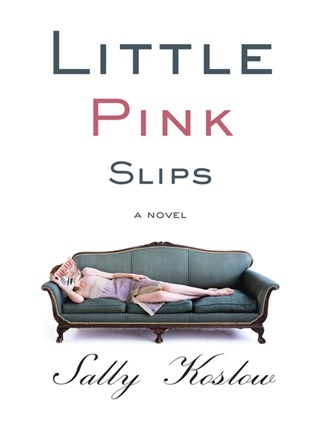 The author's use of adjectives and descriptions is amazing and humorous. Can't wait to read her other works. The book has a good premise but it fell short. The chapters drug on and on and on and don't wrap up until the last 5 pages. I expected more emotion and more character development. Overall it was boring and it was hard to finish. The publishers blurb quotes a comparison to Elizabeth Berg and Anna Quindlen. No way. 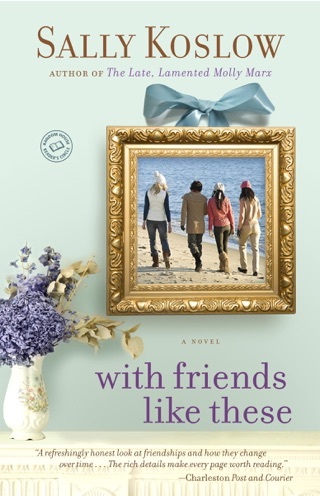 Those authors manage to build novels around truly likeable characters, none of which I found herein. Shallow, self-centered, vacuous, none of them generated enough interest to make me care what happened to them. These are not people I'd choose to spend time with, ever, and am sorry I wasted hours of my life doing so in this book.